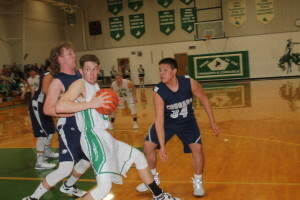 Colome boys basketball team suffered a tough loss 59-57 on Saturday over Kimball/White Lake. 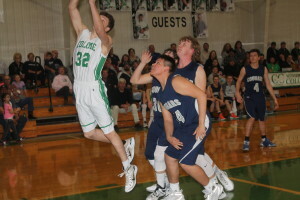 Reed Harter scored 18 points and Kelly O’Bryan, 14. Jackson Kinzer and Holden Thieman both added 8 points. 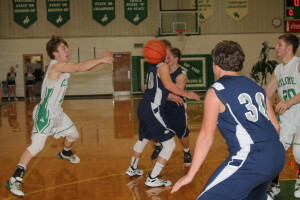 Colome out-rebounded Kimball/White Lake 26-23. Thieman pulled down 12 rebounds. This was the final game of the regular season for the Cowboys as they prepare for the start of the post season.